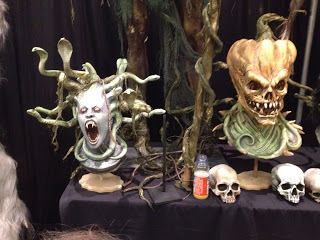 Come see our newst items at the 2012 transworld haunt and attractions trade show in ST. Louis at booth #425. 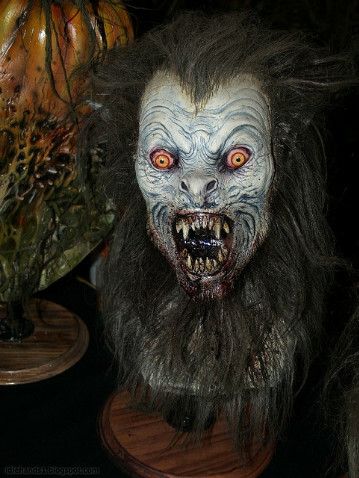 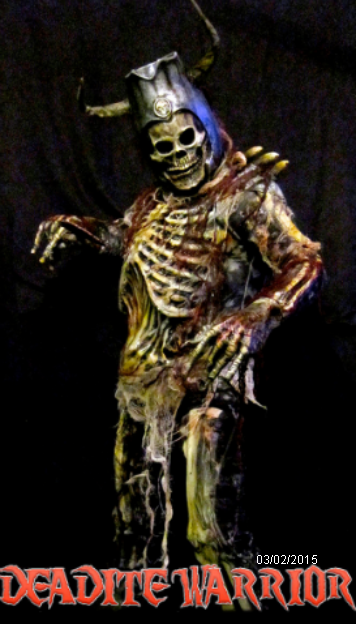 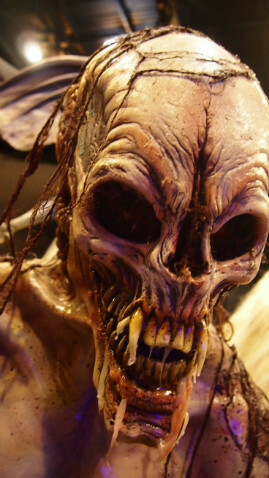 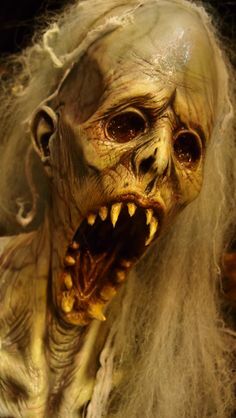 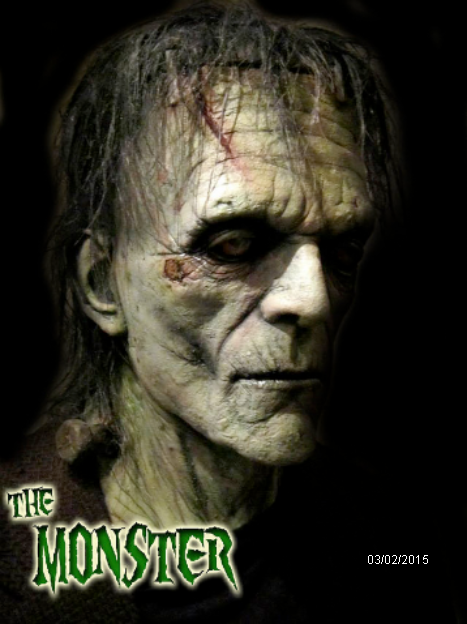 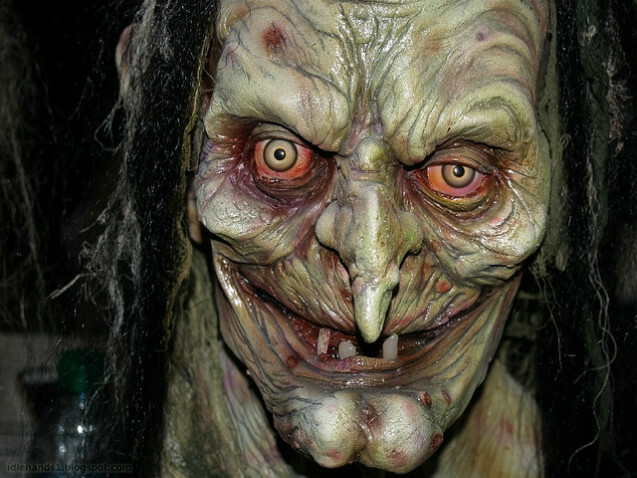 One of a kind statues, props, wall systems, costumes, masks and any of your haunting needs. 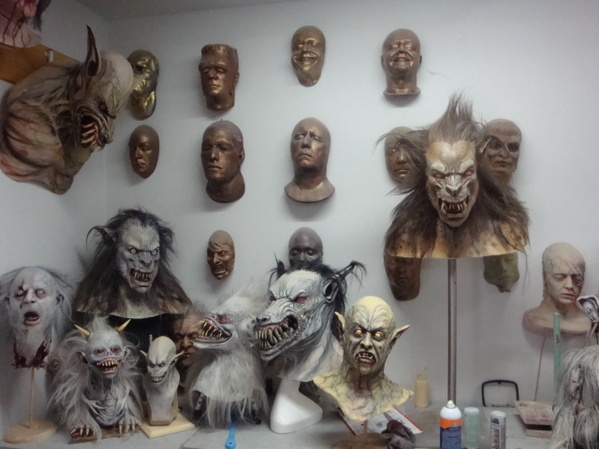 All of our props are made with the finest attention to detail.